Your Ventana Canyon luxury REALTOR® should be focused on creating a market that will showcase value. One of the largest mistakes made by both luxury real estate sellers is believing that the luxury market is bigger than it really is. Most luxury clients do not know this, but need to. Knowing this would help clients keep the sales process in perspective on how challenging it can be to find the right luxury buyer and why a REALTOR® that is skilled in this niche market is necessary. Buyers can be just as savvy and experienced as the luxury sellers. 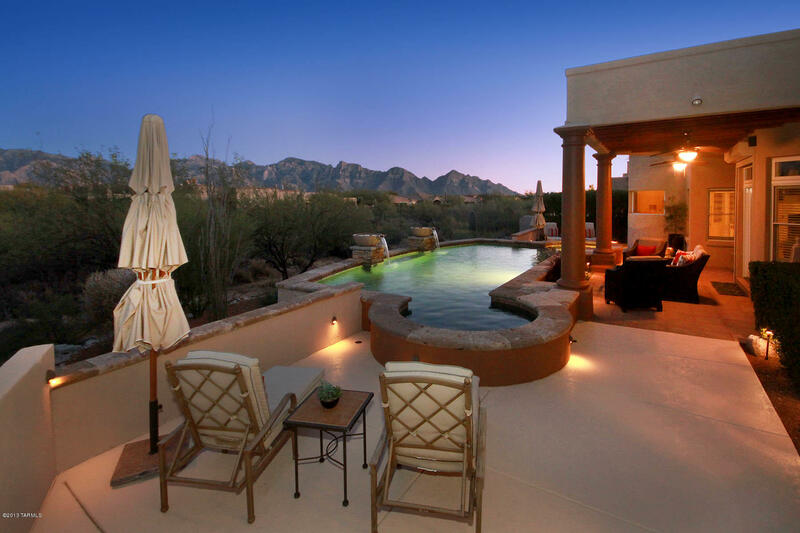 The smaller size and lack there of liquidity in the luxury market of real estate requires that the skilled REALTOR® creates a market effect for the Ventana Canyon AZ for your listing by always finding 2 or more buyers. 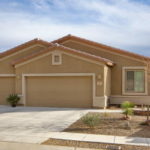 One luxury buyer does not a luxury Ventana Canyon AZ market make. A single buyer, in fact puts the client-seller in a weaker position than before. 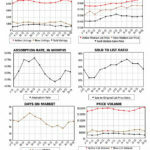 Power shifts from the seller to the luxury buyer. The buyer dictates the psychology effectiveness, the negotiations, the terms, and ultimately the price for the luxury sale. Allow us to find at least two “buyers in a million” and put the leverage in your hands. Let us know if we can list your luxury property. 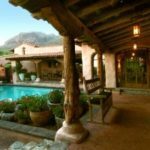 It is our pleasure to create the demand in order to give you the market leverage in Ventana Canyon AZ and other luxury areas in Tucson.